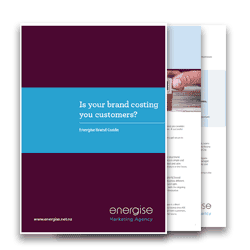 We talk to a cross-section of staff as well as a number of current and lapsed customers, in order to understand the interactions they have, and the brand perceptions they hold, of your company. As well as these in-depth interviews, other techniques we use are focus groups, observations (including mystery shopping) and accompanied activities you would liked researched. With experience throughout the world in her chosen field, our researcher has the unique ability to build rapport during research interviews, listening carefully not just to what they say or do but probing how they feel and why. This ability proves pivotal to the quality of the qualitative research she produces. With her naturally inquisitive mind and passion for uncovering and sharing knowledge, the information and anecdotes she gleans during the course of her research, prove to be a goldmine for clients – giving an in-depth understanding of their customers, their competition and ultimately their own businesses. 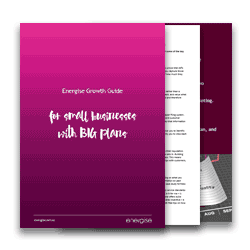 We share this research with you and together with the industry research and analysis, highlight areas where you need to improve and potentially grow, then we feed these learning’s into your business planning.